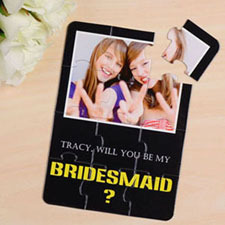 Give your guests the first glimpse at what your business event, corporate parties or a business gathering will be like with fun and unique personalized puzzle invitations. 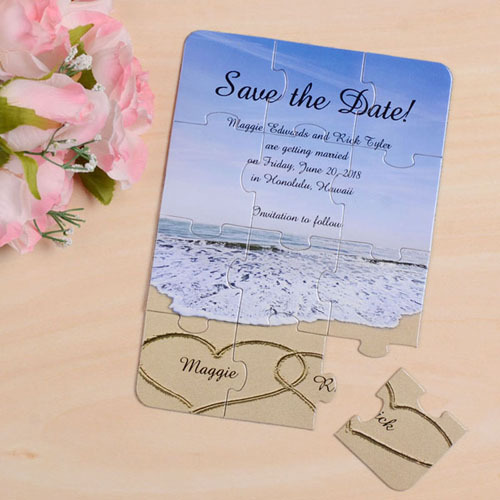 To make your own puzzle invitation, choose a pre-designed template and use our web-based interface to add text and photos on it. 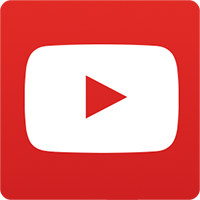 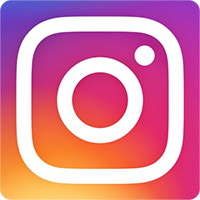 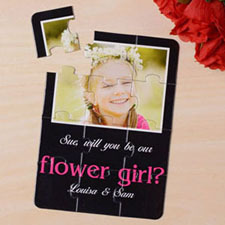 You'll instantly see your design transform into your custom-made invitation online. 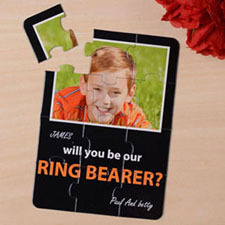 Each photo puzzle invitation comes with a free envelope for mailing. 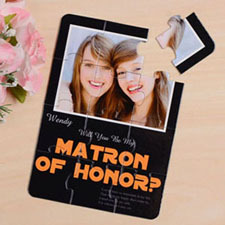 Unique jigsaw invitations are perfect for both personal and business purpose.